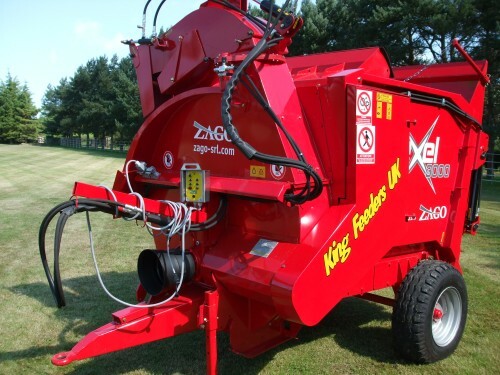 A straw blower for bedding and forage distribution, it is suited to any type of product thanks to the two mechanical drive drums. 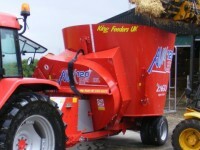 Round and prism bales, humid and compact grass silage, hay and straw. 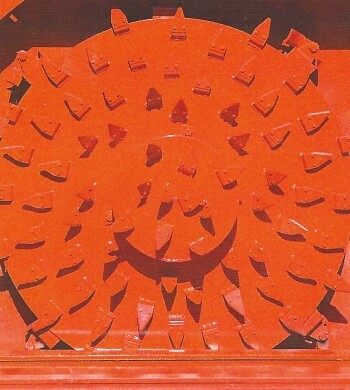 Standard side discharge or 300ᴼ rotator. Can blow up to 15/20m. 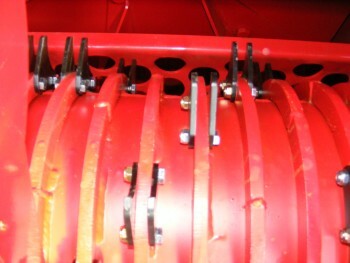 The poultry version has a large number of knives and modified turbine, providing short and constant cutting with high performance. Exel models are in several different forms, standard double drum version, and double drum version with extra knives. 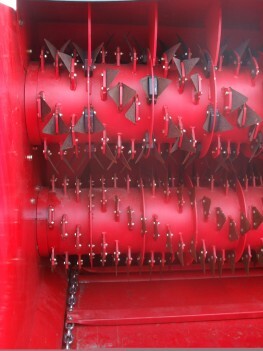 (500) Pro multi- chop is an adjustable machine for standard bedding and a precision chop, approximate length down to 3cm. 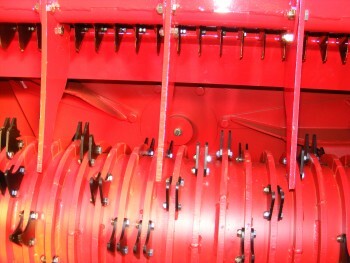 Standard machine with extra knives. 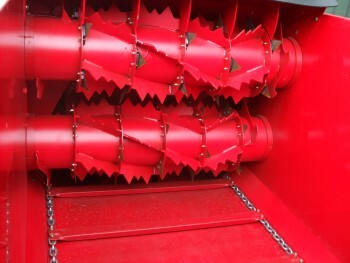 A straw blower for bedding and forage distribution, it is equipped with a large central disk and 2 speed gearbox. 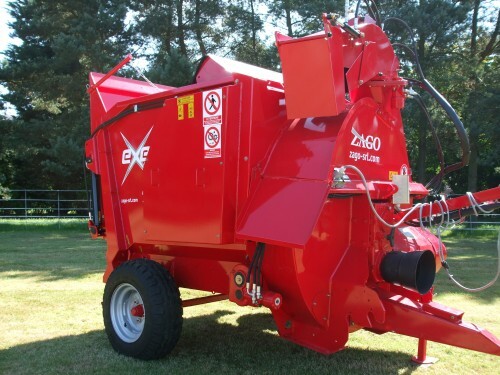 It is able to cut round and prism bales of hay, straw, etc. Ideal for cubicles and confined spaces.